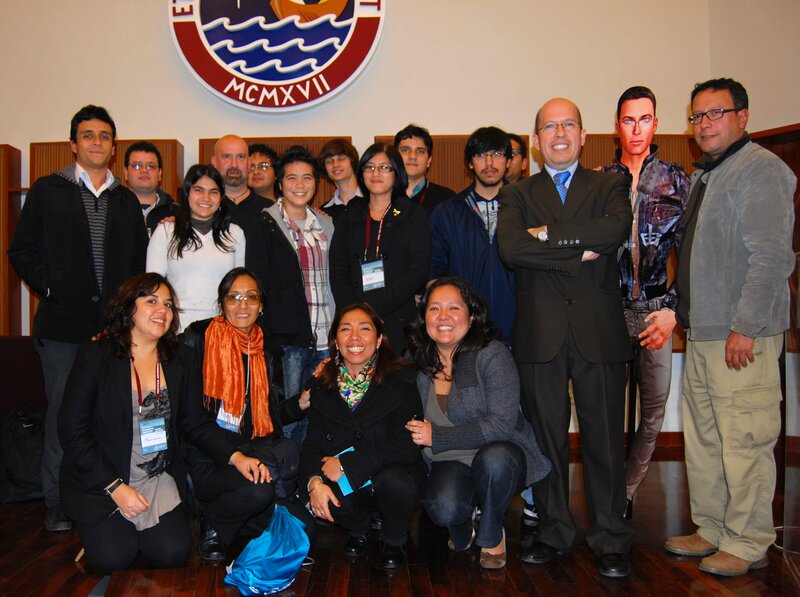 Pontifical Catholic University of Peru (PUCP) is the #1 ranked university in the country of Peru. It is also home to a wonderful research project called Grupo Avatar. Read on to learn more.